Simon's Auto Body . : Serviços | Return of Leased Vehicle :. We take care of all the details. 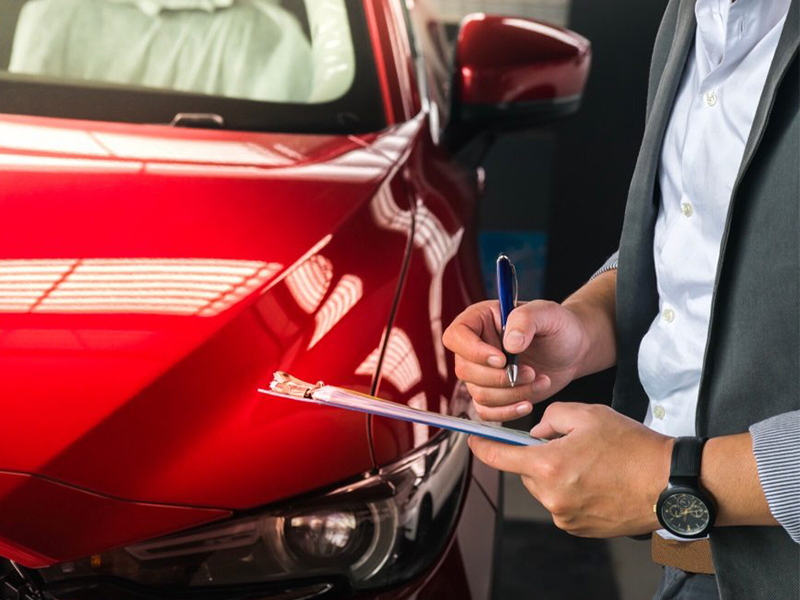 Did you know that when your lease agreement expires, or if you choose to change your car, an inspector has a check list to inspect your vehicle? The inspector evaluates broken parts, small scratches and dents that could easily be corrected. These minor damages that occurred from daily use to your vehicle can result in extra costs. Simon's Auto Body inspects your vehicle bumper to bumper prior to returning it, taking care of the details. We guarantee detailed cleaning inside and out, polishing of paint, headlights and windshield, paint touch up, PDR (Paintless Dent Repair), wheels repair / replacement, and of course, collision repair and painting. Our car inspection package is highly affordable and recommended, and will help you save on "unexpected" charges when you return your leased vehicle.